Despite operating in a segment devoid of options, the Cascada has grown its portfolio and has found success by offering a quiet, three-layer insulated top and stress-reducing engineering – all at an attractive price. The newest addition to the Cascada’s growing lineup is the introduction of a new Sport Red exterior, which is in direct response to customers who asked for a brilliant shade of red. It’s just another example of Buick placing a great deal of importance on customers’ desires. 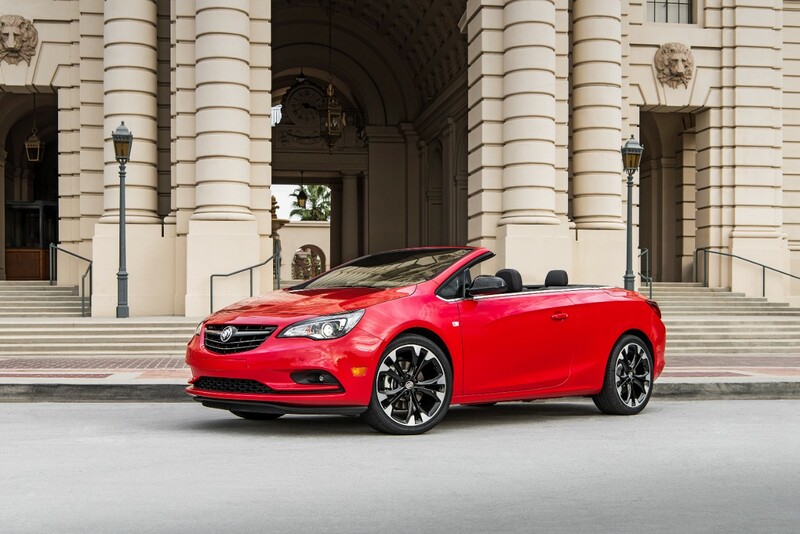 The new Sport Red exterior pairs beautifully (and exclusively) with the Cascada’s new Dark Effects package. The package features a gloss-black finish on the grille, mirrors caps and 20-inch wheels, as well as body-color trim across the decklid. 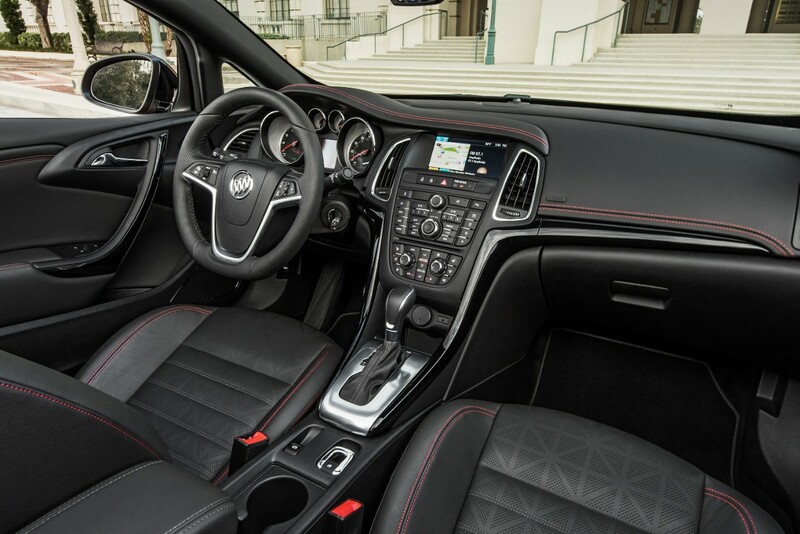 Inside, the new red stitching adds brilliant contrast to the instrument panel, door, and seats. But that’s just the tip of the iceberg. The Buick Cascada also has the distinction of being the first 2017 convertible to receive a coveted 5-Star Overall Vehicle Score for Safety from the National Highway Traffic Safety Administration (NHTSA). The Cascada Sport Touring model is limited to 150 initial vehicles, with deliveries arriving February 1, 2017. For more information, or to inquire about reserving your very own, be sure to contact us online or visit Rivertown Buick GMC at 1661 Whittlesey Rd, Columbus, GA 31904.